Attendees can listen to jazz while advocating for full funding of Philly libraries. Although silence is considered customary in the space, sounds of smooth jazz will soon resonate throughout the South Philly Branch of the Free Library of Philadelphia. 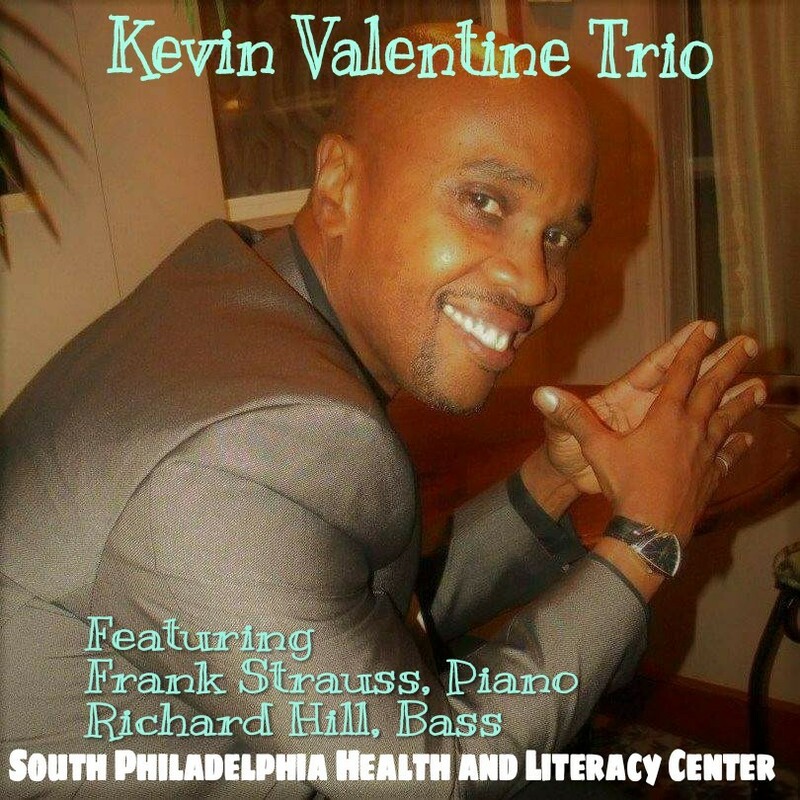 While strums of a bass harmonizing with bluesy vocals will captivate local listeners, the ensemble, the renowned Kevin Valentine Trio, is taking over the Newbold branch Wednesday evening to not only entertain but to sustain such programing in the library. On Wednesday, Nov. 28 at 5 p.m., the South Philly Branch will host a dual purpose gathering, serving as a kickoff meeting to the return of the Friends of the South Philadelphia Library while also giving an opportunity for community members to partake in the citywide #FundOurLibraries letter-writing campaign. After the Free Library of Philadelphia announced its unforseen Saturday closings to nearly half its branches in September, chapters of the Friends of the Free Library began augmenting and unifying, brainstorming solutions to staffing constraints plaguing the system. Their central idea surrounds crafting handwritten letters to Mayor Jim Kenney and city council for the upcoming budget hearings. When Amelia Longo, president of the recently revived Friends of the South Philadelphia Library, was planning the multi-functioning evening, she felt the despondence of the recent budget concerns could be countered with a little song, leading her to Jazz and Other Soulful Sounds, or JOTSS, an organization established to enhance exposure of the arts and culture in South Philadelphia communities for individuals who cannot readily afford it. JOTSS, which was established by Point Breeze producer, promoter and retired property management consultant Lorraine J. Yarborough, sparked in 2009 at St. John Neumann senior living community as a way to provide free entertainment to residents. Since then, the organization has managed hundreds of local musicians, including the Kevin Valentine Trio, which has performed in public spaces across the city for the past decade. When the South Philly branch reopened a couple of years ago, JOTSS started monthly performances in the renovated space at Broad and Morris. Longo says library staff across South Philly have expressed interest in hosting jazz programs similar to those produced by JOTSS. Although JOTSS’ libraries performances are ordinarily funded through its own grants, most programming and activities at the Free Library of Philadelphia branches are supported by the city budget, which only offers a few hundred dollars per year. Even though the slashing of Saturday hours was attributed to staffing constraints, which community fundraising can’t directly finance, the Friends group aims to raise its own money for programming. 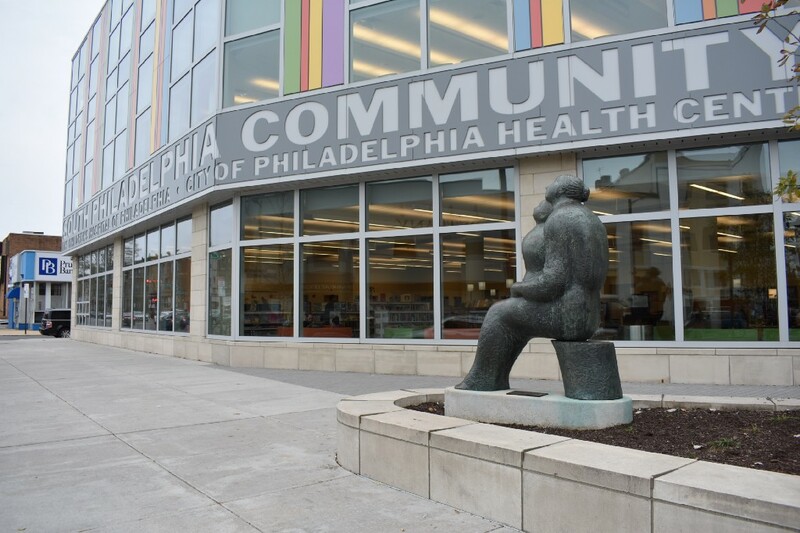 Last week, the Philadelphia Inquirer reported the library will fill 62 vacant positions by the end of the year, allowing 35 of the 54 neighborhood branches to be open six days a week, but library staff and members agree this is merely the start to their mission. Longo says, while attendees are not required to write letters, ideally, Wednesday’s event will accumulate as many writings as possible, giving South Philadelphia representation at a City Hall protest is that scheduled for Dec. 12, which will focus on getting full funding for every library in Philadelphia. Hoping to bring a stack of letters to the coalition, the protest is being organized for mid-December, because it falls appropriately on the city’s budget planning timeline, as the end of the year is ordinarily when negotiations between city government and city departments begin. And while attendees flush out their thoughts to city government, the performing artists will stimulate the creative flow.